Sitemaps allow search engines to crawl all the pages of blog. 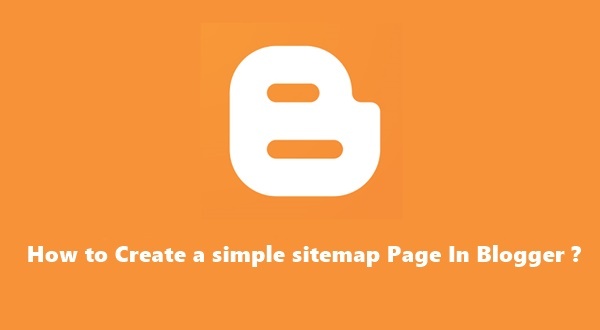 A Sitemap page will help readers to navigate page easily and helps them to find posts which they are looking for. HTML sitemap will show all the posts in one page with categories. 1. Go to Pages and Create New Page name it "Sitemap"
2. Copy & Paste the following Code inside the page. Replace http://cybertweaks.com/ With your Blog name. Nice post! The given tactics of the topic is simply fantastic and actually educational for me.